I’m planning on getting a smile makeover but can’t seem to decide between DuraThin and Lumineers. I like the look of the Durathin better than the Lumineers, but didn’t know if there was a significant cost difference. I might be willing to swing my vote based on that. I’m hoping to change the way you look at this for a moment. Cosmetic work is different than other types of branding purchases. 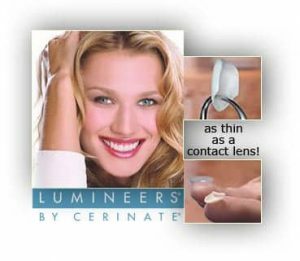 Both Lumineers and DuraThin are just that– a brand. Let’s pretend you’re buying your wife a perfume. You have two brands you both like and you prefer one over the other. It really wouldn’t matter what store you purchased the perfume. The brand would be the same at any store. That’s not the case when it comes to porcelain veneers. The “store” matters. It’s the skill of the dentist that makes the biggest difference in the results of your smile makeover. Plus, cost isn’t determined by the brand, rather by the skill of the dentist. The cost of the porcelain itself is about the same either way. 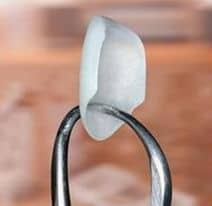 Two cosmetic dentists can work on the same patient with the same materials and one is going to be significantly better than the other depending on the artistic eye of the dentist. If you’re going to choose between things, choose between dentists. They’ll know the subtle differences in the brands of porcelain and why one might work better for the look you’re going for. What you need to know is whether they’ve done significant cosmetic training since graduating dental school. Then you want to examine a good sampling of cases they’ve done which gives a good idea of their artistic ability. You’ll also want to know that they’re willing to stand behind their work and not be satisfied or finished until you’re completely thrilled. It’s about the patient’s goals. Not many patients have the time to do all of that. Fortunately, mynewsmile.com has done all the work for you. 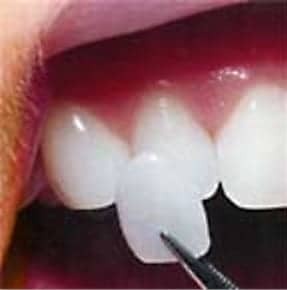 They’ve thoroughly vetted cosmetic dentists who want to be listed on their site for both technical skill and artistry. They cannot pay to be listed. My recommendation to you is to go to their site and click on “find a cosmetic dentist”. You’ll be in great hands with anyone they recommend.